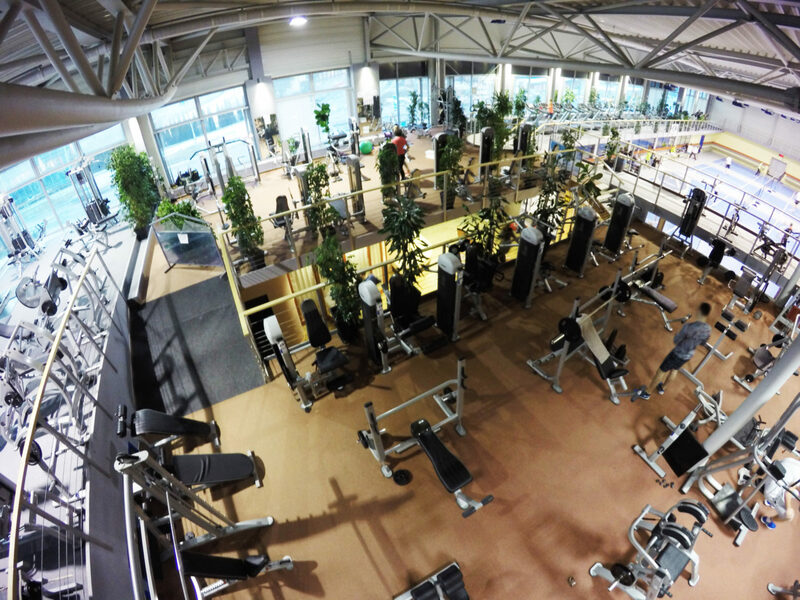 An open space where everyone can find a place to practice. 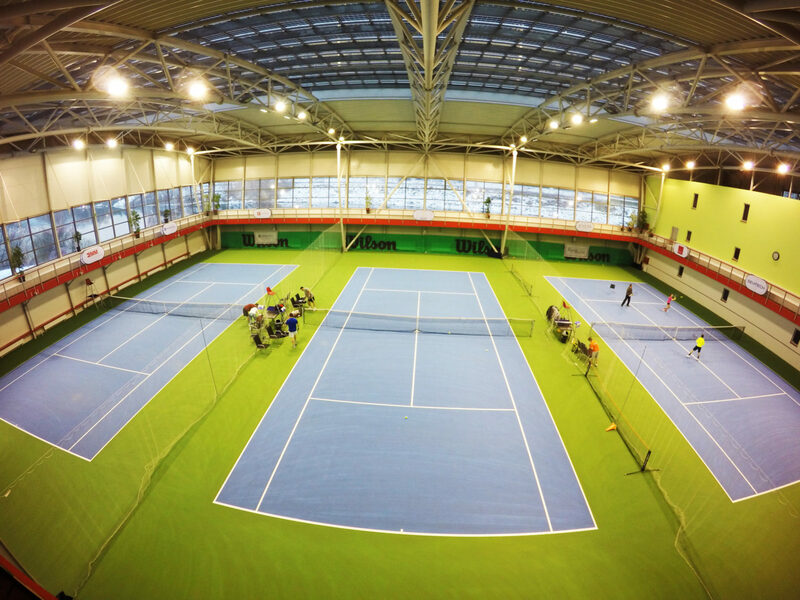 Play tennis all year round in our indoor tennis hall. 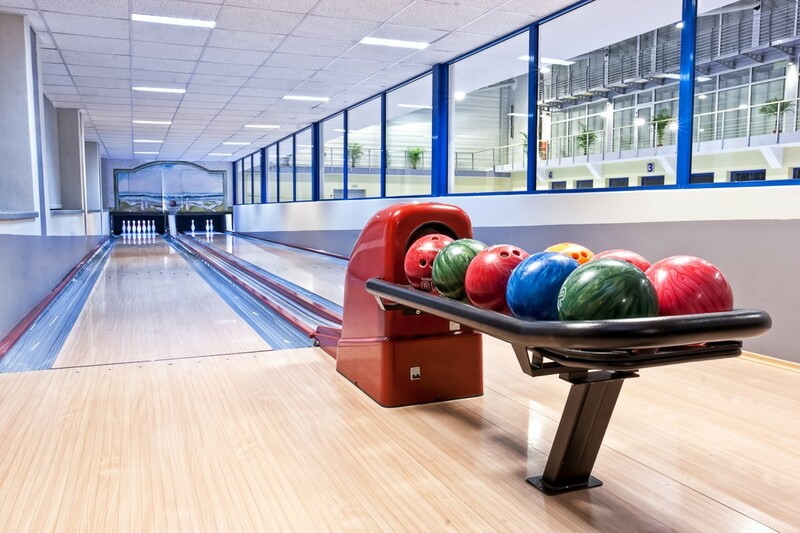 A pair of bowling lanes is a guarantee of great fun. 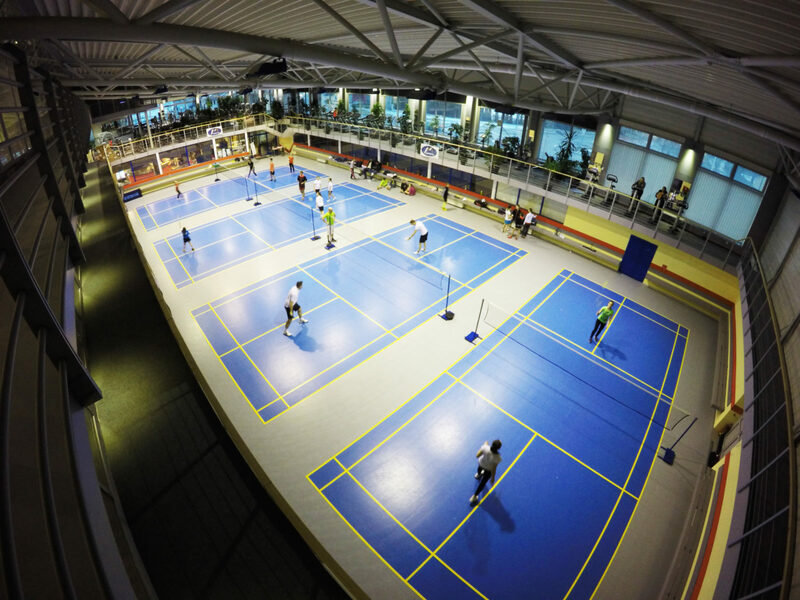 A multipurpose hall with four badminton courts. 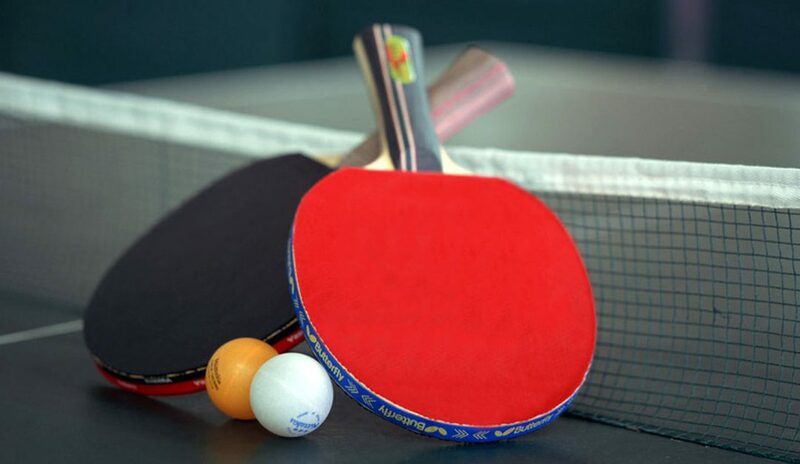 A pair of table tops.